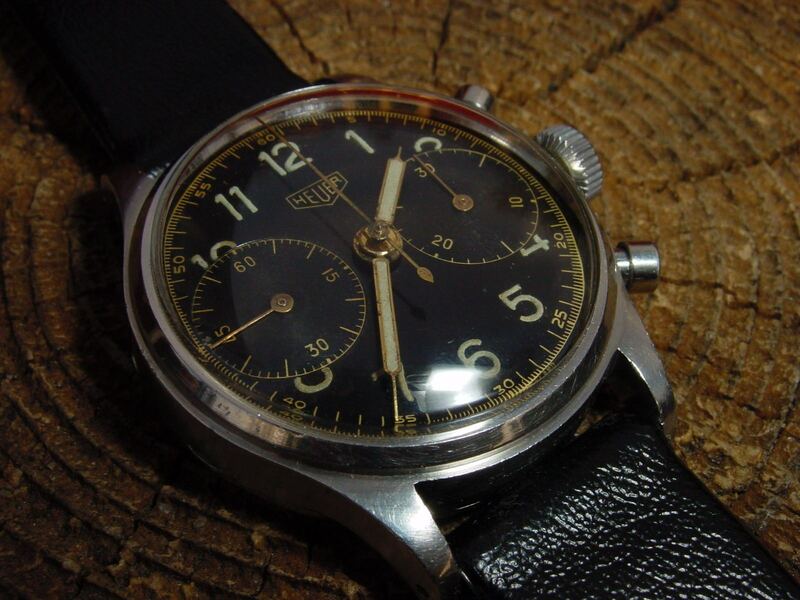 Just ready with the service of this HEUER Big Eyes Military Steel Chronograph. Gilt dial and Valjoux 23 movement. Offers above 6k Euro wellcome. I have problems posting more than one picture at the time so will post one by one. Many more pictures if interested...just drop a line. Thanks CT for the space.